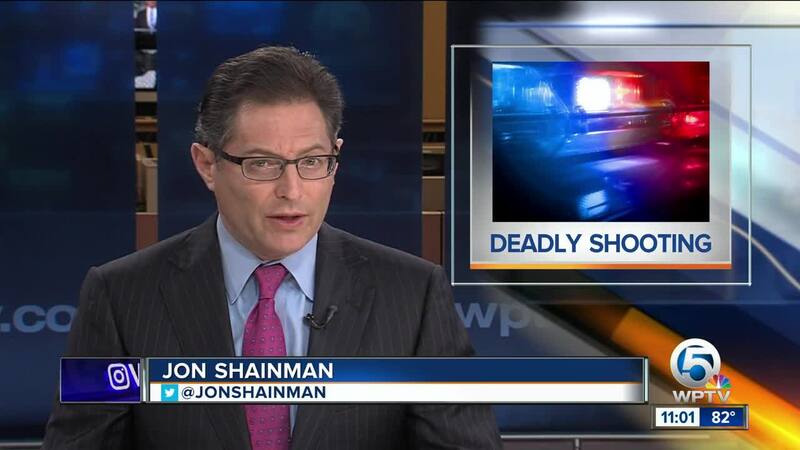 Two unrelated shootings in Indian River County left one man dead and another man wounded. At approximately 10 p.m. Friday night, deputies responded to the Indian River Medical Center where a 19-year-old black male gunshot victim was brought to the hospital by his girlfriend. The man suffered two gunshot wounds to the lower half of his body. He claimed he was shot while walking in Gifford. As detectives pressed for more information, the victim became uncooperative. The Indian County Sheriff's Office also received a call just before midnight regarding a shooting in Countryside Mobile Home Park at 8775 20th Street. Arriving deputies and fire rescue crews located a white male, 18-year-old Samuel Tesci, near a pond with a fatal gunshot wound. 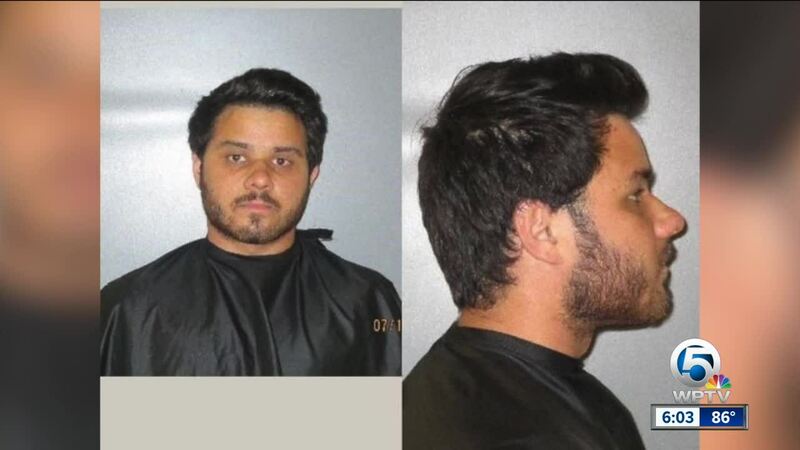 Deputies say Tesci and three other young men rented a hotel room at the Vero Beach Hotel. Together, they planned to order one pound of marijuana from 21-year-old Dominic Coppola of Vero Beach and rob him of the marijuana upon delivery. The drug deal was set to take place at Lot 11 in Countryside Mobile Home Park, as it gave them easy access to rob Coppola and flee a short distance away to their hotel room. When Coppola arrived, deputies say a struggle ensued and Coppola pulled a gun and fired several shots, one striking Tesci. All of the men fled the scene. When the others realized Tesci did not come back to the room, they returned to the scene and found him deceased. After approximately one hour, they decided to call law enforcement. Coppola's truck was recovered and seized to be searched pending a search warrant. Detectives have been in contact with Coppola who has agreed to turn himself in. The three men accompanying Tesci were Anthony Cavil (18), Latravious Rivers (19), and Roberto Santos (18) all of Vero Beach. Those three were arrested and charged with 2nd Degree Felony Murder, as the incident occurred in an attempted robbery. Indian River County Sheriff Deryl Loar stated, "Last night was another busy evening for our deputies, detectives, and 9-1-1 operators. Overnight, detectives have continued to follow leads on both cases in an attempt to locate and arrest those responsible for these shootings. As we continue to gather evidence in these cases, we will seek justice for the victims. 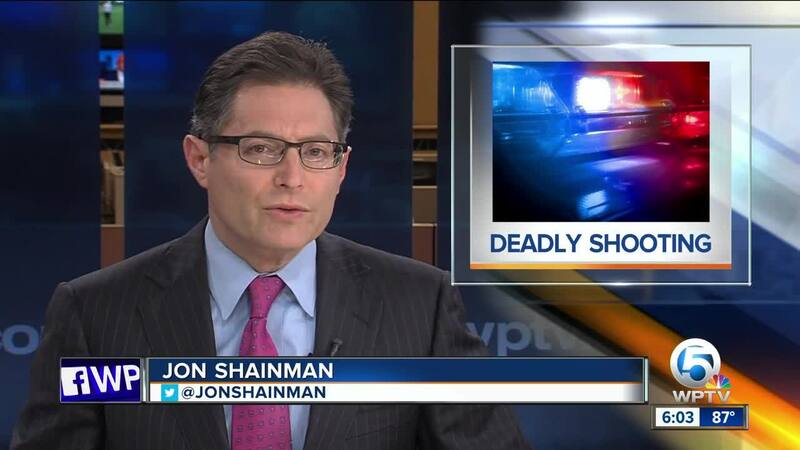 At this time, it does not appear that these two shootings are related. Again, we see drug related incidents turn deadly despite those who claim otherwise."